Boris Johnson will today call for tax cuts and immigration controls as he launches a thinly-veiled pitch for the Tory leadership. 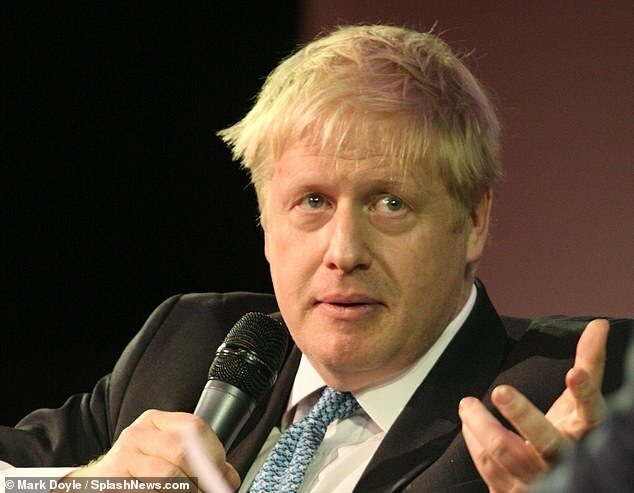 Setting out his vision for the country after Brexit, the former foreign secretary will appeal to traditional conservative voters with an eye-catching pledge to introduce ‘no new taxes’. 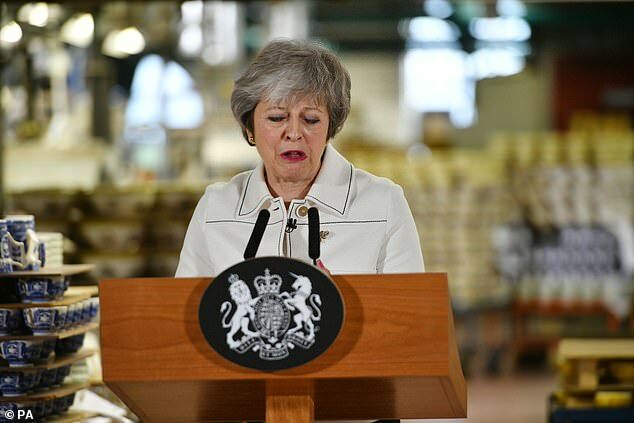 But in a major speech, he will also argue that the referendum result was about more than restoring democracy – and exposed a ‘worrying’ gap between London and the rest of the UK. Speaking at the JCB headquarters in Staffordshire, Mr Johnson will say Brexit is an opportunity to unite the country. Echoing Theresa May’s attacks on crony capitalism, he will condemn overpaid business executives and firms who have hired migrants and failed to invest in British workers. He is the latest contender for the Tory leadership to set out a wide-ranging vision for the future, following a speech by fellow Eurosceptic Dominic Raab on Monday. Many Tory MPs also saw Environment Secretary Michael Gove’s barnstorming speech attacking Jeremy Corbyn in the Commons on Wednesday as a sign of leadership intent. 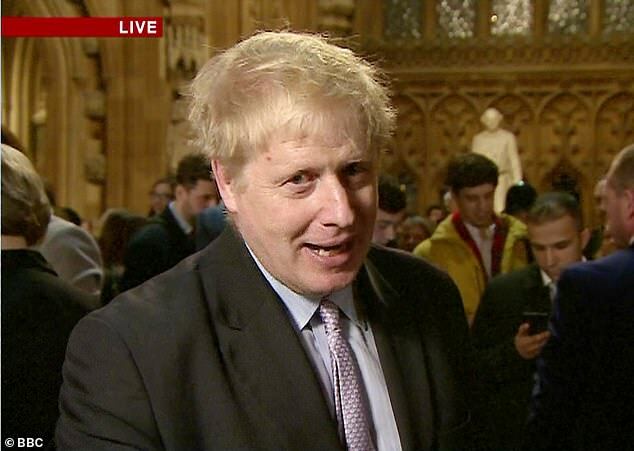 Mr Johnson will urge ministers to focus on the ‘issues that drove Brexit’, and argue the Leave vote was ‘triggered by a feeling that in some way the people of this country have been drifting too far apart’. ‘If you look at the distribution of the Brexit vote, it is clear that people felt that gap in attainments and prospects and that they wanted something done,’ he will say. In a two-pronged assault on executives, he will point to the ‘huge expansion’ in the gap between bosses and the average worker and accuse them of using unlimited migration to hold down wages. Calling for the UK to become the ‘most favourable tax environment’, he will argue that it will generate revenue to pay out for a ‘national programme of cohesion’ including investment in public services. ‘We all know about boardroom pay and the huge expansion in the last 25 years of the gap between the remuneration of FTSE 100 CEOs and the average workers in their firms,’ he will say. ‘We know one of the ways big corporations have held wages down is that they have had access to unlimited pools of labour from other countries. ‘Now I am a free market capitalist and a passionate believer in the benefits of migration – but there must be a balance, and if an influx of labour is being used not only to prevent investment in capital equipment but also in the skills and prospects of young people, then we need to think carefully about how we control immigration.